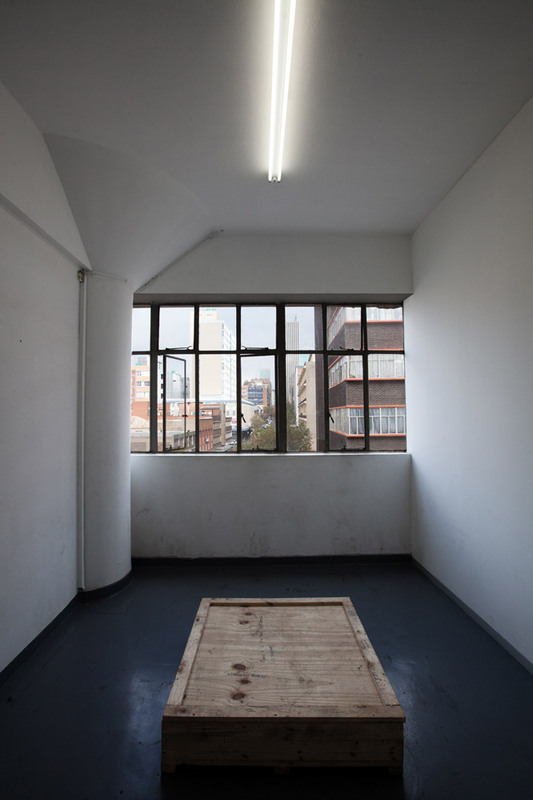 August House has two simply furnished bachelor apartments available for rent to international visiting artists wanting to stay short or long term, in downtown Johannesburg. With an artists community of over 50 artists, the residency offers the opportunity to collaborate, incubate and network among, what is possibly the largest community, of professional emerging contemporary African fine artists under one roof, in the country. 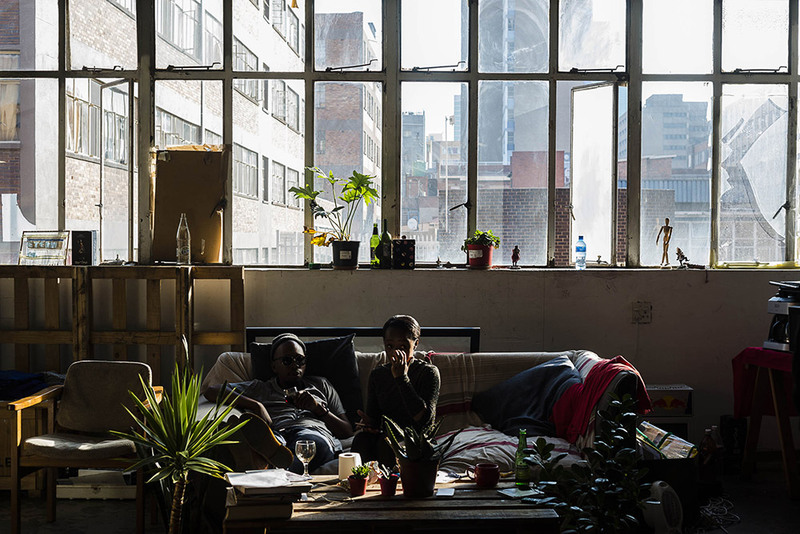 Applicants will need to be independent, self-sufficient and streetwise with a sense of adventure and passion for ‘un-gentrified’ inner city African vibes. August House is located in End Street Doornfontein, in a predominantly residential and small ‘spaza’ shop area with a rich street life. 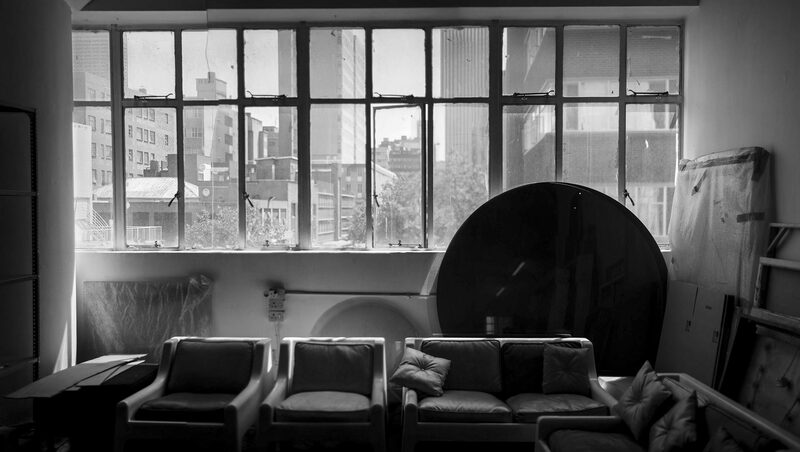 On request August House will piece together a residency program to suit individual needs. Two apartments are available for rent short or long term. One room bachelor with kitchenette and separate bathroom with shower.